Laura and Matt had already travelled a long adventurous road before getting to the stage where saying, "I do" was the natural next step along the journey. These two had pedalled a variety of routes, discovering the twists and turns of life together over a span of seventeen years and the next landmark to conquer was to be married life! Both clever and creative, this couple have always shared a love of cycling and it was on one of their rides whilst taking a quick break to admire the view, that Matt stopped a passer by, asking to take a rare photo of him and Laura together. Handing the stranger his phone, Matt swiftly glided onto bended knee to propose to a very surprised Laura who of course was delighted and agreed to his romantic gesture! 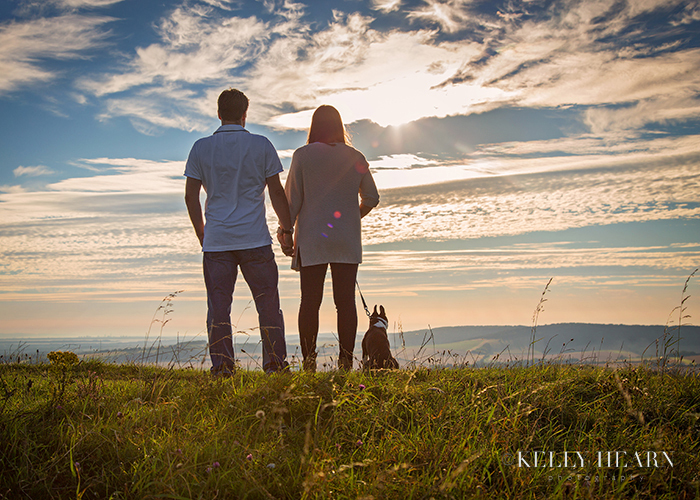 Here on their engagement shoot their treasured dog Bertie joined them as they stood together looking out at the expanse of sky, with thoughts of opportunities ahead of them and their future together. 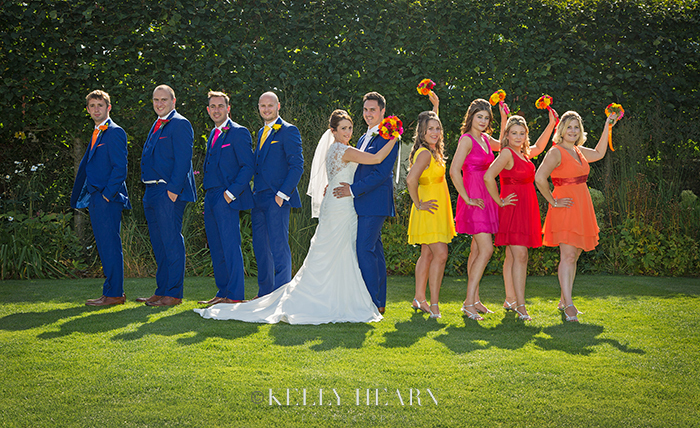 I was delighted to photograph 'colourful' Clare and 'Marvel'lous Matt on possibly the most vibrant of wedding days I have experienced this year! Just like the pair themselves, this wedding was bright, fun and full of life and cheer and I doubt there was a single guest who didn't have a big beaming smile on their face throughout the day reflecting the joy they had for this vivacious couple. 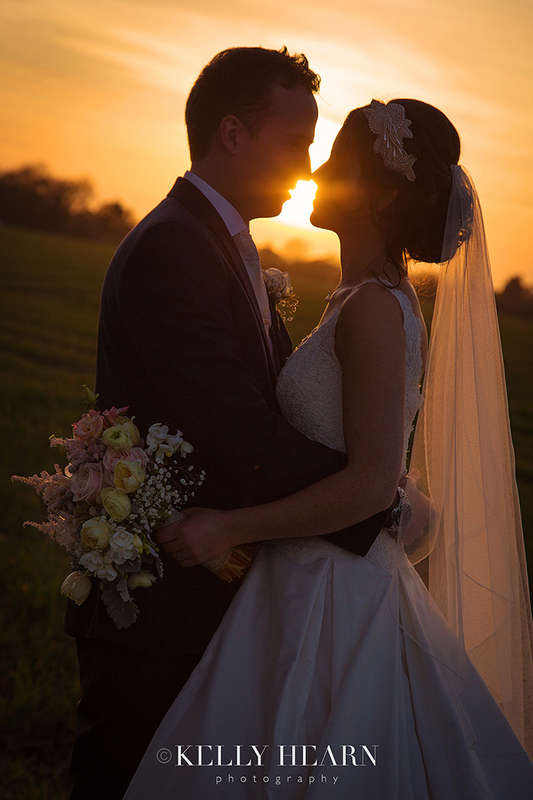 Earlier this year in March, I had the privilege of photographing Pippa & Kristian's beautiful wedding at Southend Barns. They recently were so kind as to write me a very lovely testimonial which I was so touched to read. Feedback from clients is so important to me and I'm always happy to hear back from clients about their experience of using me as their photographer. Pippa & Kristian, thank you very much for your generous and kind words. It was a pleasure working with you and being part of your special day.